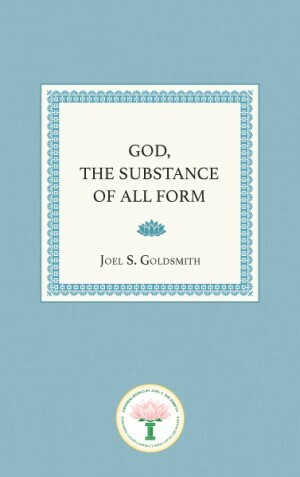 With the finely honed skill of a master teacher, Goldsmith elaborates on this challenging principle, using it to explain how spiritual healing work is done, and emphasizing that a healing consciousness is one that is consciously aware of the perfection that already exists, despite any appearance. He answers age-old questions about death, the nature of the material world, and the relationship between consciousness and experience. He reveals how our conscious awareness of these truths can ensure a life of harmony, peace, abundance, and wholeness. Once we have attained the consciousness of the truth of our identity, he says, we need take no thought for things. We can relax and rely on God, individual consciousness, the substance of all form. This book is from a manuscript of the 1949 Victoria Park Closed Classes, and no recordings are available.